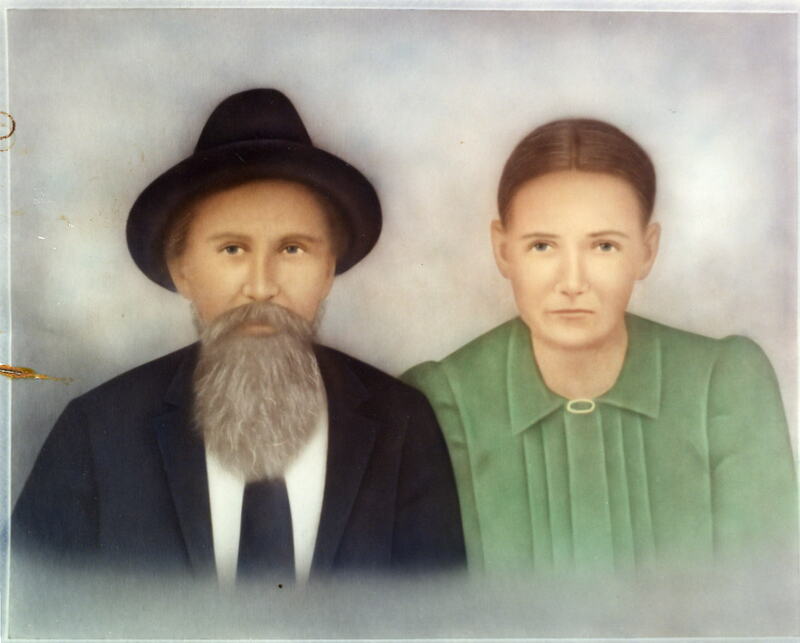 John W. Moore, born 10/01/1845 died 07/20/1904, married Delia Warren, she was born 02/18/1843 died 03/22/1923, came to Lookout Mountain, Georgia sometime before the civil war. They were land owners and farmers. 1. Charles Alexander Moore born 06/01/1864, died 02/16/1918. 2. Sarah Josephine Moore, born 1874 died 03/18/1945. 3. John W. Moore, II, born 1876. 4. James M. Moore, born 1878 died in 1941. 5. Clarence L. Moore, born 04/1881 died 04/26/1949. 6. Walter J. Moore, born 05/18/1883 died 10/23/1953. All their children grew up on Lookout Mountain and all remained there except John W. Moore, Jr. He and most of his children moved to Texas. John W. Moore was struck by lightening and died in 1904. Delia Moore died in 1923. Both are buried in the Hawkins Cemetery, New Salem Community, Lookout Mountain, Georgia. charles alexander moore was my g-g-grandfather. If they do, I would love to get a copy for this site. I have never heard or seen one. hi–thank you for responding to my question.i’d like to contribute some pictures and a couple of stories–how do i do that ? and how would i be able to obtain a copy of the book,once it is printed ? let me know as soon as you can. in february i went to live with my father’s family in lafayette,ga.and got to meet alot of moore’s i never knew i was kin to.over time i got to have copies of many photos of the moore’s.i am so proud to have them.one of my cousins took me to see hawkins cemetery.it was such a beautiful place.i also got to see oval talley moore.he was a joy to talk to.i hope i get to see him again. got a little better off money-wise.and they refuse to acknowledge the poor side(john washington moore) or even say they are kin to us.i take great umbrage to this.money comes and money goes but blood is blood,and that is the way it should be.please remove this rift;it is only hurting and no good is coming out of it.